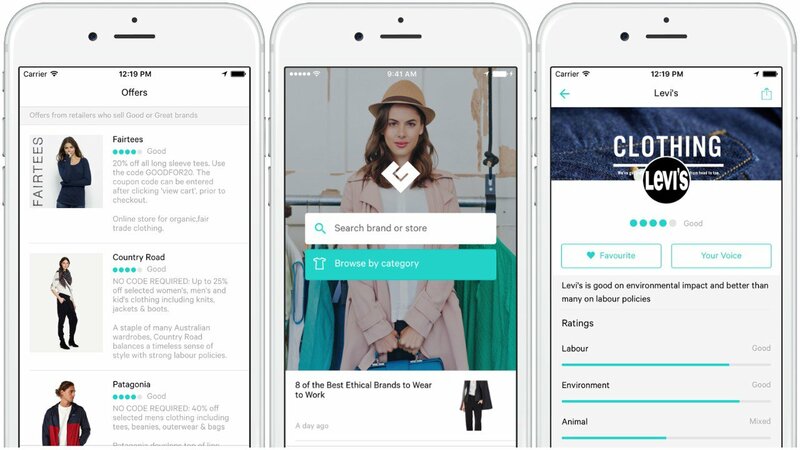 Good On You, an ethical shopping app that has rated over 1,200 brands, plans to expand to the US. Much has been written about the challenges of decision-making in the smartphone era. But this so-called “decision fatigue” really comes down to a simple phenomenon: when you have so many options, it’s often difficult to make a simple decision. Aziz Ansari’s “Modern Love” considers this phenomenon in the dating world, where apps like Tinder and Grindr have reshaped how we look for and choose our romantic partners. This phenomenon most definitely applies to shopping, as well — especially on a day like Black Friday. Do I go with that Patagonia jacket for $79.99 or two sweatshirts at H&M for the same price? Fashionable shoes from Zara at a bargain price or scale the price ladder for a pair of comfortable Danskos? 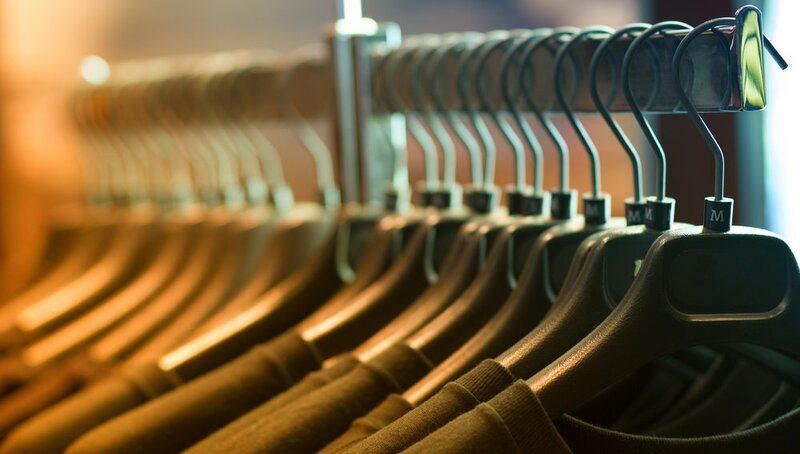 Buying clothes also has an ethical component to it. In an environment where fast fashion is easily accessible and brands are a dime a dozen, it’s hard to know which clothing lines to trust and which ones to avoid. So, is there an app for that? Well, not yet. But Good on You, an ethical shopping app designed explicitly for consumers, is trying to change that. 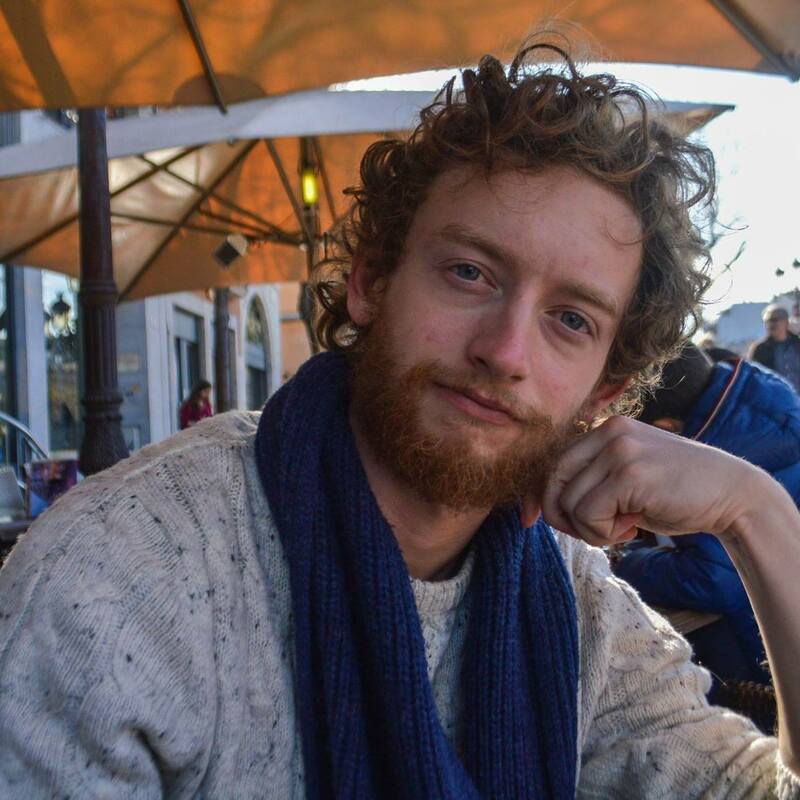 Designed by an Australian start-up, the app will be available in the US starting in early February, and has the potential to reshape the global clothing industry. In Australia the app has already been downloaded 30,000 times. Her experience working with corporate social responsibility in the Australian banking industry sparked her interest in promoting sustainability and fair labor in the clothing industry. While it was easy to find lists that suggested ethical fashion brands for consumers (like this, this, and this), there was no comprehensive tool for determining where and how to shop responsibly, Capponi said. Good On You fills that void by crowd-sourcing ethical shopping in a real-time database. “The whole idea is that we’re harnessing the power of millions of consumers to drive businesses to be more sustainable and fair, because businesses respond to what consumers want,” she said. A team of volunteers, called “Ethical Detectives,” spent several years putting together the initial database that includes more than 1,200 brands, many of which operate worldwide. A 1- to 5-star ethical rating system ranges from “avoid this brand” to “it’s a great brand, you should consider buying it,” Capponi said. In this rating system, three major issues — labor, use of animal products, and environmental impact — are taken into account. Users can browse the app by brand or by clothing item, and have the option to report concerns or praise directly to fashion companies. Apps like Good on You can play a big role in making those decisions a heck of alot easier.